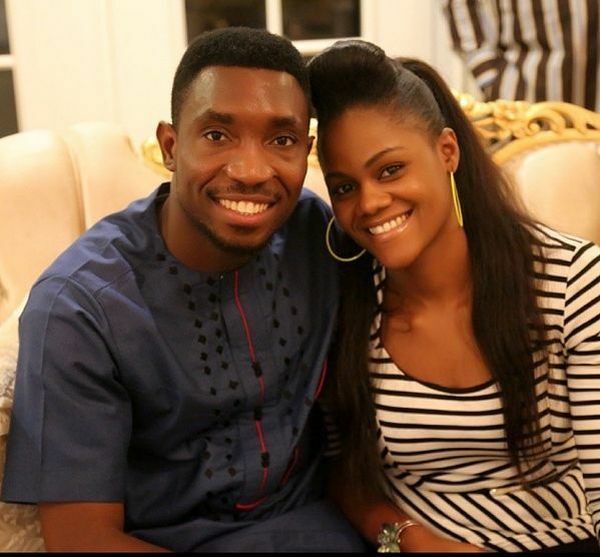 Singer, Timi Dakolo is such a romantic and his wife, Busola Dakolo, seems to be the sole recipient of all that juice. Whoever has the balls to ignore Timi’s melodious voice, has to be tone deaf. Well, for his wife, Busola, she seems to have heard so much of it that it feels normal for her. I mean, when you have one of the country’s best male vocalists as a husband, his voice has so sound like a mere ‘soundtrack’. Lol. 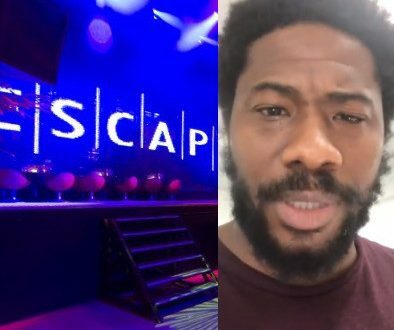 Watch as Timi Dakolo sings to his wife. 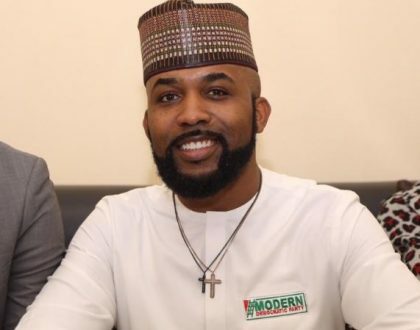 In a video shared by the singer on his IG page, he showers his wife with the melodies of his sweet voice as she work on her computer. In his usual manner, Timi makes a joke about his voice being a soundtrack, used for editing photos. READ ALSO: Timi Dakolo’s Valentine’s message to his wife. 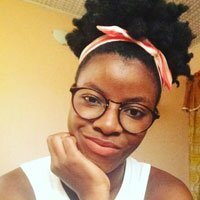 Omaku Josephine Ananeyi is a Journalist with keen interest in social reformation, a spontaneous writer, an impulsive reader, and a talker. She currently writes for Ghafla Nigeria.